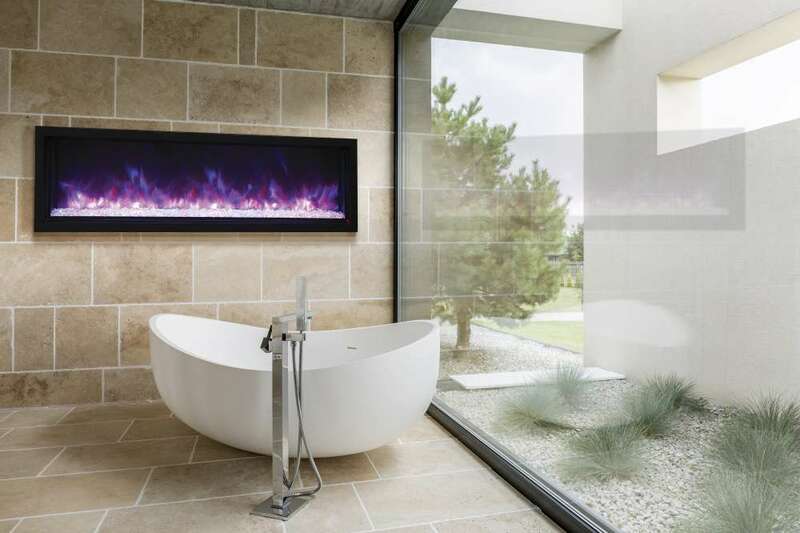 If you’re faced with tricky installation conditions but want to choose a unique fireplace for your home, Amantii electric fireplaces are the ideal solution. 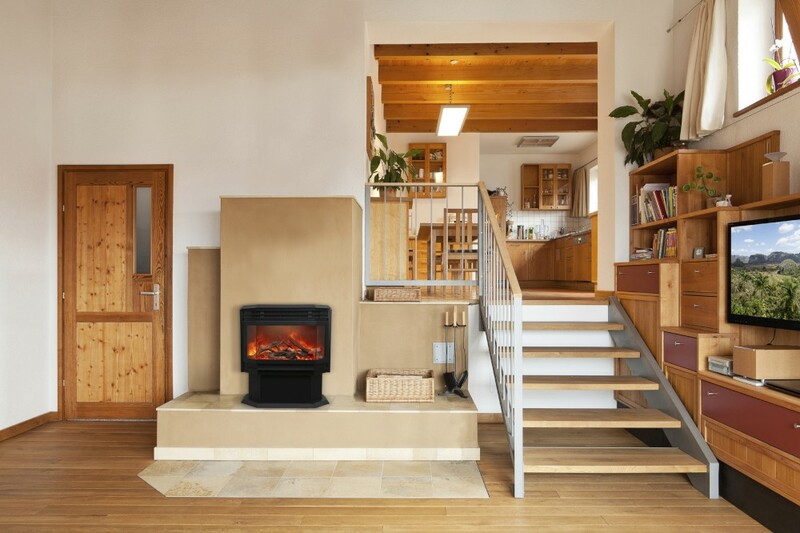 With easy, same-day installation, you can enjoy your cosy fireplace pretty much as soon as you buy it. 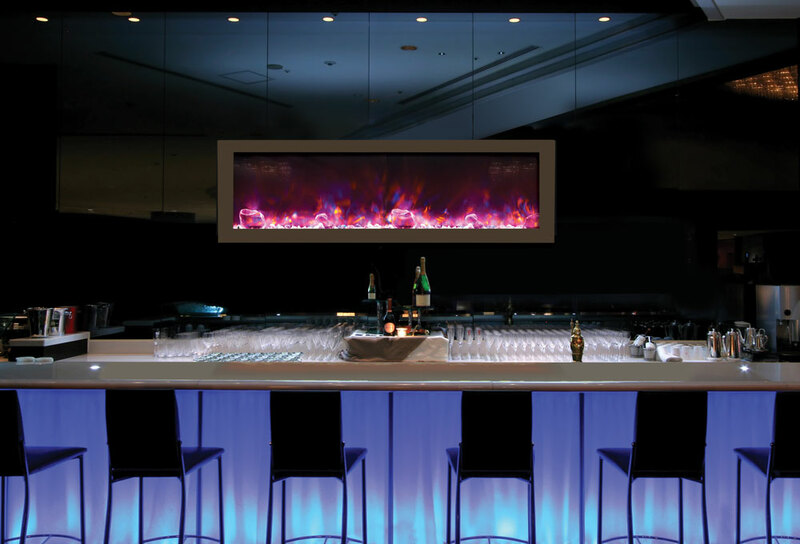 Amantii electric fireplaces literally plug in and are ready to go! The beauty of this means they’re ideal for new builds or refurbs, as well as for homes with no gas supply. 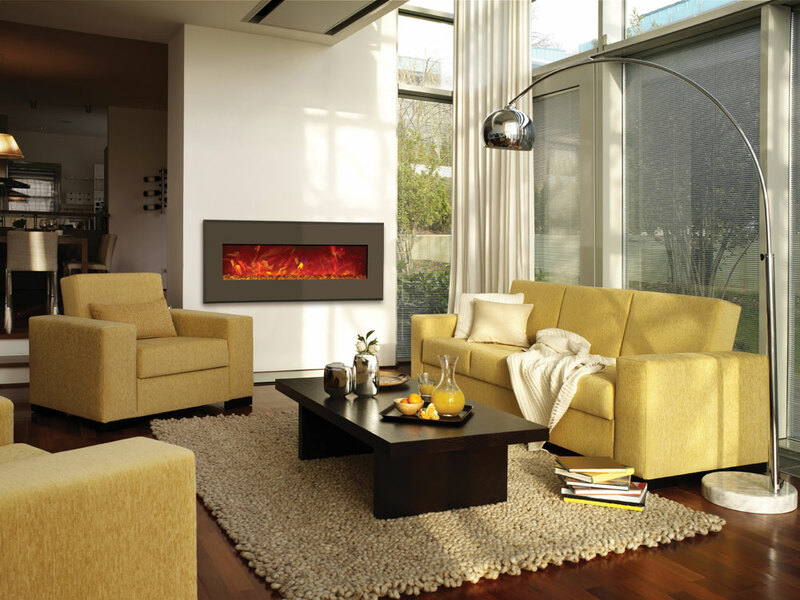 Simple to install – normally installation is on the same day, allowing you to use and enjoy your fireplace instantly. Flexible – all you need is an electricity supply. Therefore, Amantii fireplaces can be fitted in difficult areas and are much easier to install compared to wood or gas fireplaces. Cost-effective – If you want a fireplace but don’t have a gas supply, running a gas line can be tricky and costly. Amantii provides the ideal solution for these very circumstances. 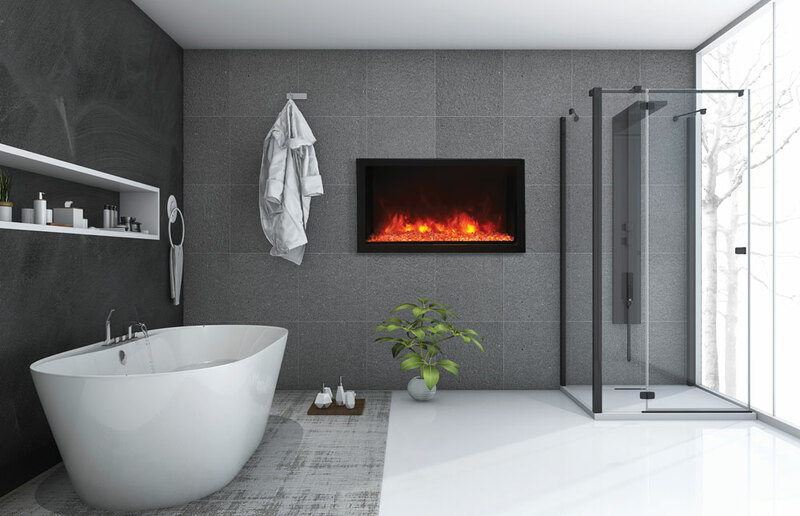 Unique in design – with many design options, you can choose from wall mounted fireplaces or built-in models in different materials, styles and colours. 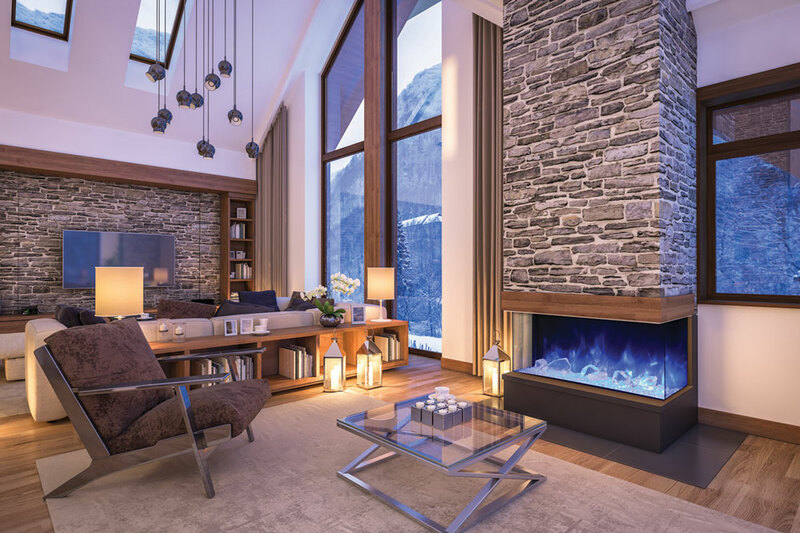 When choosing a fireplace, today’s consumers are demanding more cost-effective and stylish options. Not everyone wants a gas or wood burning fireplace. 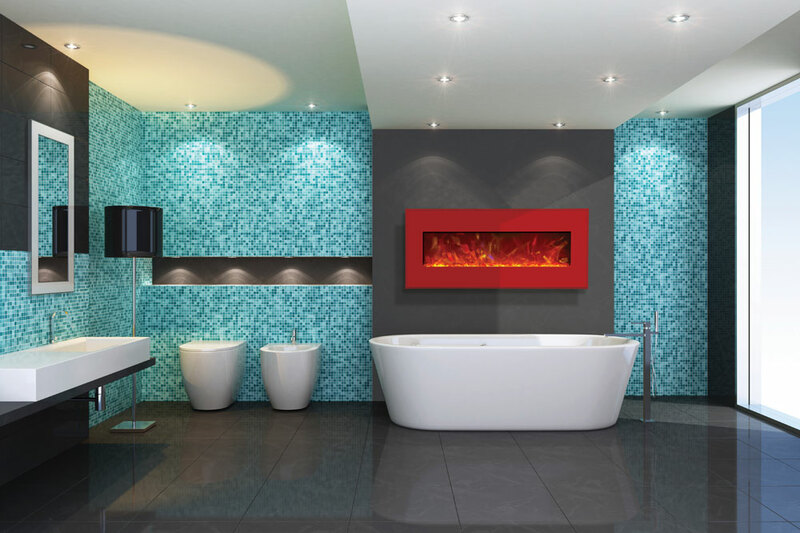 So, Amantii’s come to the rescue with high-quality, innovative electric fireplaces and great designs. These go above and beyond the basic functions of a fireplace and will enhance your home with an artistic touch and a warm ambience. 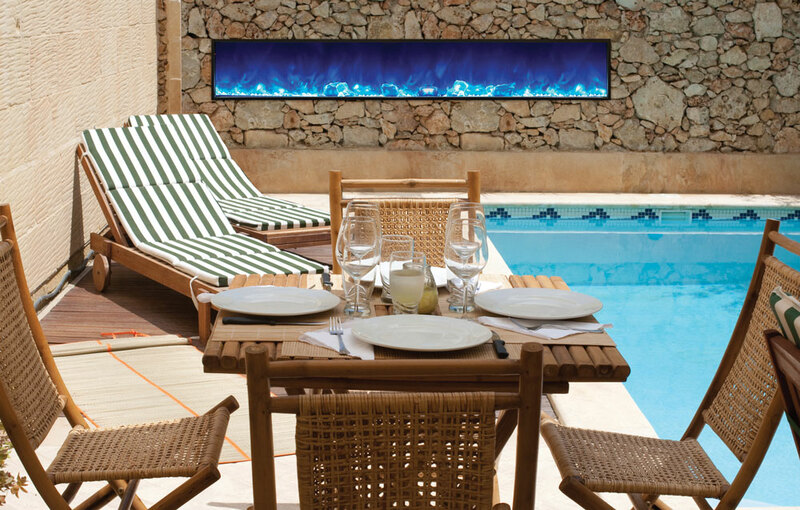 Amantii's electric fireplace, Outdoor deep serie, style 84 SLIM. Ultimately, customers love Amantii because they’re so flexible. You don’t have to worry about venting or trying to run a gas supply to your home. You’ll save money and have all the benefits and enjoyment from a realistic, authentic and top-performing Amantii fireplace.